In part six of this twelve-part blog series, founder of Books from Start to Finish Graham Schofield shares his thoughts on the dialogue in your story. In part seven of the series, Graham will look at Showing vs Telling. 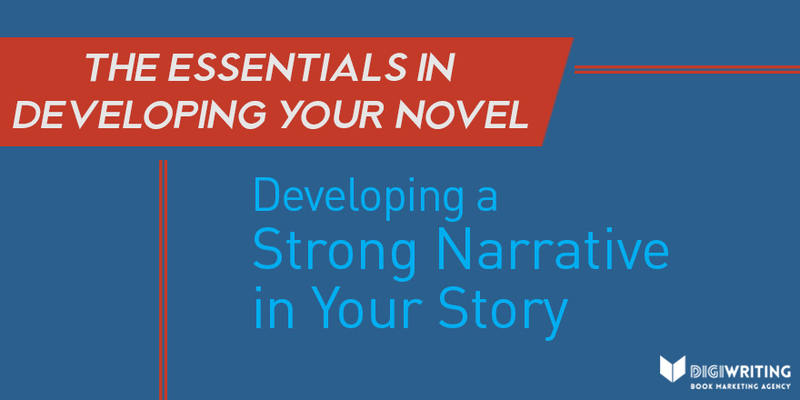 If you missed part five, Graham discussed how to develop a great narrative in your story. We have dialogue in our stories for lots of reasons, and it’s not just about adding realism and creating that ‘movie feel’ in readers’ heads. Dialogue is used to help portray and develop your characters, making them feel more real. 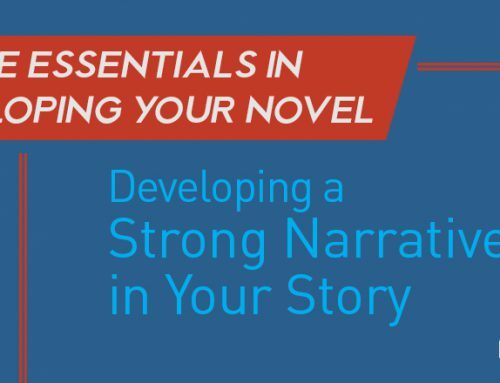 It’s also vital in moving your story forward and revealing key elements in your plot. Developing your story via narration is important, and your characters telling readers about the plot is even better, but beware of losing realism when you use dialogue to tell your backstory. I once read a husband and wife dialogue where they told each other how long they had been married and how many children they had! Because it’s about conversations, good dialogue will allow you to ramp up the tension between characters as you seek to develop conflict in your story. It will also allow you to differentiate between your characters. Effective dialogue will be used, without going over the top, to help show the quirks and mannerisms of your characters. One of the most effective ways to pick up how people speak is to listen to conversations in a bar or a train or a coffee shop. I don’t just mean what people say; it’s also how they look as they speak about different things or portray emotions. All of these aspects need to be conveyed in your writing. “I really hate it when you do that,” she said angrily. Is that okay for you? Actually it’s not good, because it’s much better to show feelings and emotions in the words spoken—which happens here—so the ‘angrily’ is superfluous. So is the use of words such as ‘yelled,’ ‘screeched,’ ‘wailed,’ and so on. You don’t need a dialogue tag after every bit of speech, and when you do need them to prevent your readers from becoming lost over who is saying what, just keep them as simple as possible and show your emotions in the narration and dialogue words used. “I really hate it when you do that,” she said as she clenched her fists. Good dialogue won’t resemble speech exactly, because we often umm and err and repeat half sentences, and the need for your writing is to keep it short and simple. Yes, your dialogue needs to be realistic, but don’t have too much preamble and avoid stating the obvious. Joe showed Matt into the kitchen, and they sat down at the table once they had coffee. “So, did you get what I need this time?” asked Matt. The best way to find out if your dialogue works well is to do the actor test and read it out loud. Could it be transferred effectively into a screenplay? Does it sound realistic? Does it sound like the character? Does it differentiate the character? What you don’t want is someone who is supposed to be intelligent asking obvious questions, or someone who is supposed to be ignorant sounding like an expert. Also take note of to whom your character is speaking, since, for example, we would speak differently to a child than to a grandparent. Do you have a favourite piece of dialogue? If so, please share some details and tell us why you like it best. Alternatively, if there is a book where all dialogue is great, then we’d love to hear what that is.